April 11-13, 2019 in both our Winnipeg and Kelowna showroom. 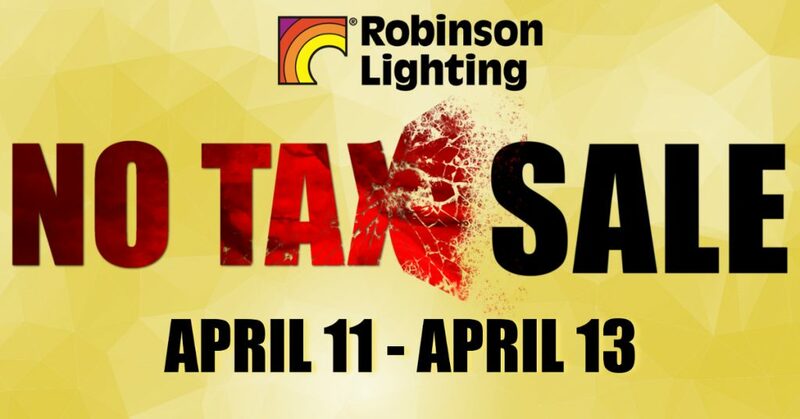 Our No Tax Sale will apply to both in-stock and backordered items, but the entire order must be paid in full to receive no tax. Please contact or visit our showroom for more details. We hope to see you around!